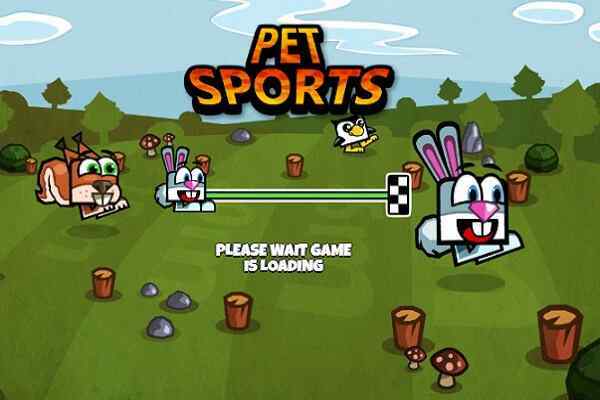 Developed by Sergey Pomorin, Pet Sports is an awesome performing game for boys and girls. 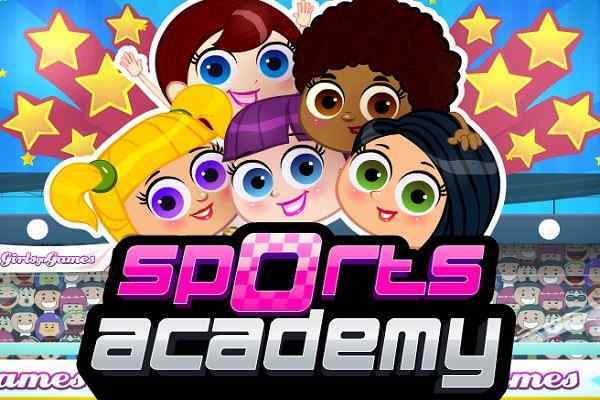 In this brand new sports game, you will have to train six cute different animals. Give your best and help them to improving their motor racing, running and swimming skills. Choose from a squirrel, a penguin, a dog, a frog or a rabbit. 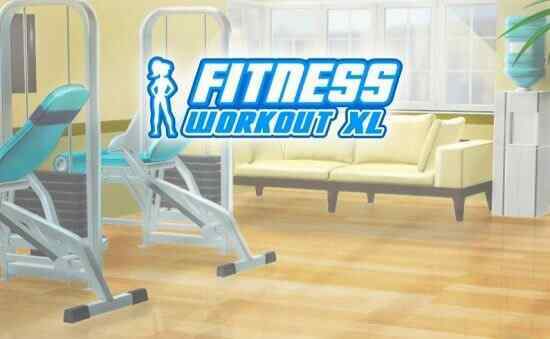 Play this free online game and enjoy the smooth and advanced graphics! Donot forget to train your pet before getting it participated in the competition. Complete different mini-games to train each different skill of the animal. For example, guide your lovely pet down a swimming lane and duck under the unwanted obstacles and earn the coins during the challenge. Make sure that you keep your eyes on your stamina bar. After observing that your pet is ready to be participated, help it to get into the main tournaments and challenge the worlds top trainers. You are the only hope for your pet, so please donot get it disappointed. This is a big pet Olympics in where you will have to complete with other players in three different sports. 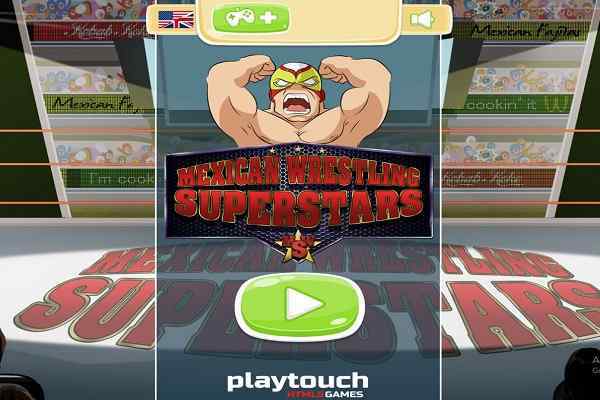 Try to help your pet to win in all three major events in this fun sports performing game! Pay attention to details and follow the instructions to become the best pet trainer! This sports-themed video game features various cute pets as contestants. Also buy items to boost your sports performance. You can also play this arcade game on your mobile browser ? Android and iOS. Swimming controls: Space bar to dive, Motoracing controls: AD or left/right arrow to move and Running controls: AD or left/right arrow to move.